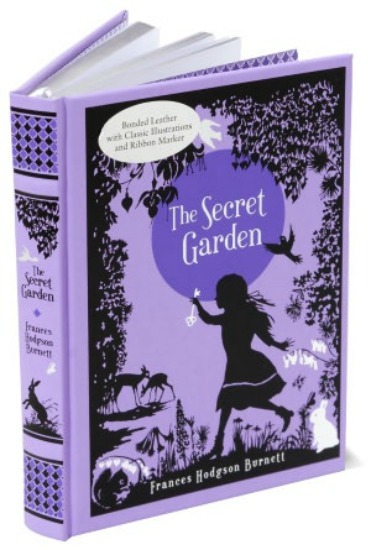 Spring books for kids are great fun, because they encompass so much. Animal babies and hibernating and bugs and flowers and gardens and rainy days…there’s so much there. Personally, I’m always drawn to books about flowers (maybe because it takes so long before we can plant them here?). And if you need a grown-up book to read while the kids are pouring over their own books, might I suggest The Enchanted April? It’s a slow, lovely book and the descriptions of the gardens always make me want to get on an airplane right now and get me to Italy. But back to the kids. 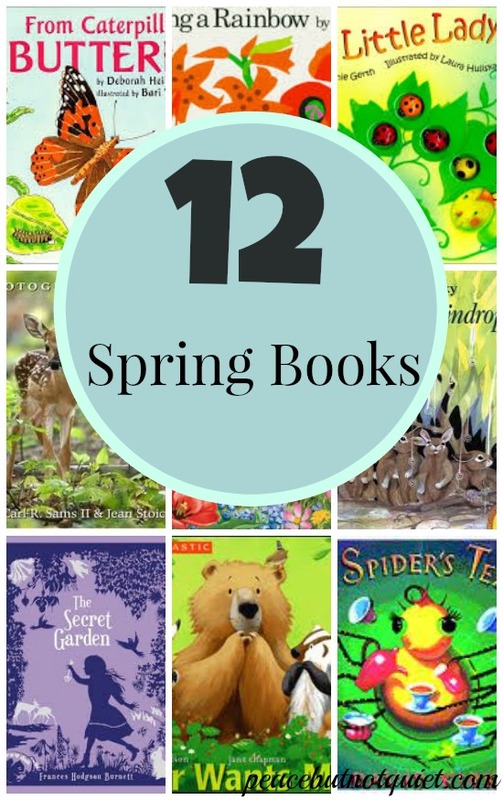 Here are our favorite books for kids, to welcome spring.1.) Bear Wants More by Karma Wilson — Oh, we love Bear. And now, after a winter of hibernating, he wakes up very hungry and thin. He eats and he eats…but he still wants more. A funny book, with repetition so kids can join in after a page or two. 2.) Lost in the Woods by Carl R. Sams and Jean Stoick — A baby deer is newly born as spring comes to the woods. He finds all sorts of animals out and about, all worrying about him because his mother is nowhere to be seen. And here’s where I actually learned something from this book — mother deer often leave their babies alone in their first few weeks because the mama’s scent will attract predators. A beautifully photographed book. 3.) 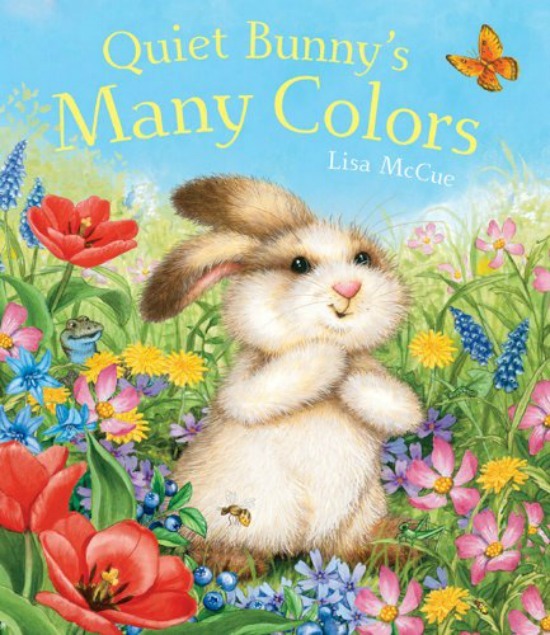 Quiet Bunny’s Many Colors by Lisa McCue — Quiet Bunny is back, and loving the bright colors found all around him — yellow ducks, green frogs, blue jays. He’s just not sure his own brown and white fur is very interesting, until a wise old owl helps him realize everyone is special. 4.) Rabbits and Raindrops by Jim Arnosky — It’s the first day out for five bunny babies. And when a sudden rain sends them running for shelter, the other animal neighbors drop in to see them there. 5.) 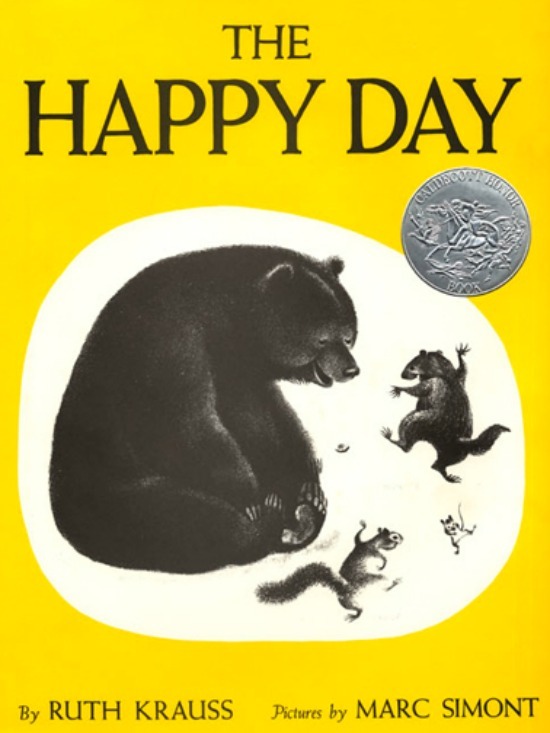 The Happy Day by Ruth Krauss — The world is snowy and the animals are all asleep in their homes. Then, they awake, and begin to run, and in the middle of the snow, they find one small yellow flower — the first sign of spring. 6.) Planting a Rainbow by Lois Ehlert — A mother and child plant a rainbow of flowers in their garden. This book is full of brightly colored illustrations of many different varieties of flowers. 7.) 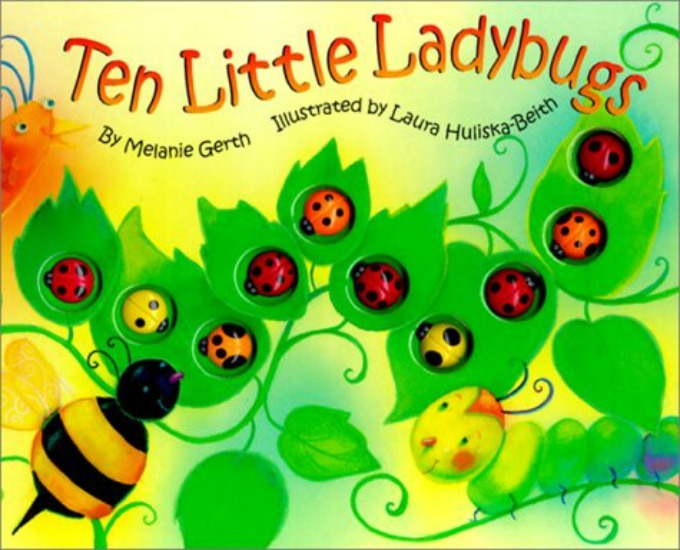 Ten Little Ladybugs by Melanie Gerth, illustrated by Laura Huliska-Beith — One of my children’s favorites, when they were very little. The book is brightly colored, the ladybugs are bumpy and fun to pat, and the story is rhyming and charming. Such a fun book. 8.) Whose Nest? by Lynette Evans, illustrated by Guy Troughton — Since birds and animals are starting to emerge and be more visible, this is a great time to find out where they all live. Look at each nest, and at the clues that surround it, and try to guess who lives there. Kids will learn all about some surprising animal habitats. 9.) Miss Spider’s Tea Party by David Kirk — Miss Spider holds a spring tea and is dismayed when the other bugs are too scared to attend — they think she’ll eat them. By the end, everyone has come to an understanding, and is able to enjoy their tea. I always love the unusual illustrations in the Miss Spider books. 10.) From Caterpillar to Butterfly by Deborah Heiligman, illustrated by Bari Weissman — A caterpillar hanging out at school in a glass jar begins to grow and change. What’s happening? A great book to explain metamorphosis to preschoolers and kindergartners. 11.) I Spy A Butterfly by Jean Marzollo, photographed by Walter Wick — A book for new readers, with rhymes and picture clues. And extra fun, because once kids read the clues, they must find the objects. My kids love the “I Spy” series. The weather outside might not quite be there yet — but we’re ready for spring! I put some on my wish list, too! Those and the Puffin In Bloom books are bee-yoo-tiful!